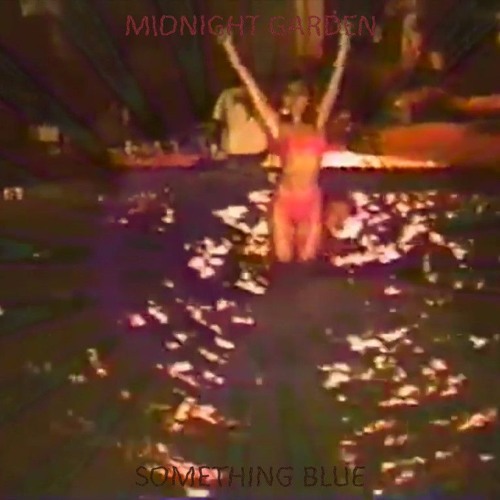 Listen: Midnight Garden - "Something Blue"
Whereas Midnight Garden’s excellent single “Down” was a spacey journey that concluded with an assortment of colorful synths that reminded of Todd Rundgren’s 1973 album A Wizard, a True Star, their new single “Something Blue” is a folk-tinged success. Warbled synths do play a backing role throughout, injecting a modern edge into the nostalgic sound, though it certainly shows stylistic navigation more in the middle ground between electronic atmospherics and a natural twang. 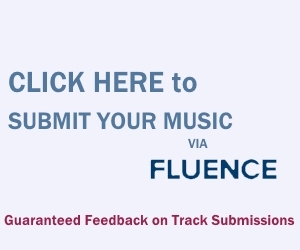 Mind blowing sound! Way cool and very refreshing!